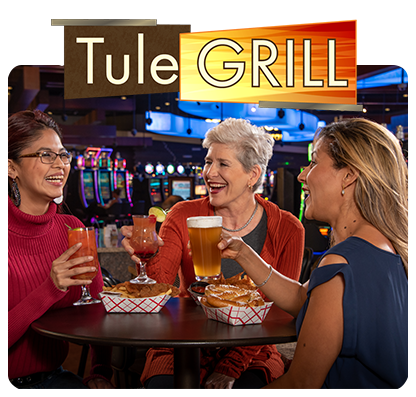 There’s nothing like raising a glass to the jackpots you’ve won and the fun you’re having at Indian Head Casino while savoring the local flavors of Warm Springs. 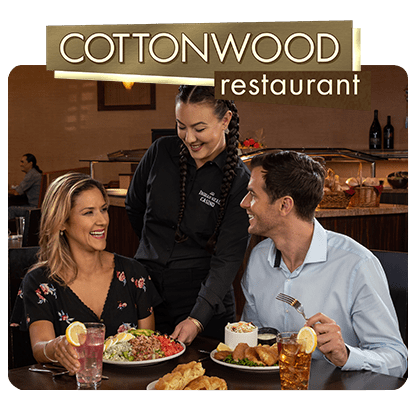 Whether you’re craving fresh seafood or your favorite comfort foods, Cottonwood Restaurant and Tule Grill have delectable meals for you to enjoy. Check out our menus and see what sounds good to you! PC discounts based on Tiers. PC discounts based on Tier. The Cottonwood Restaurant features casual dining and a wide selection of locally inspired dishes for breakfast, lunch, and dinner. 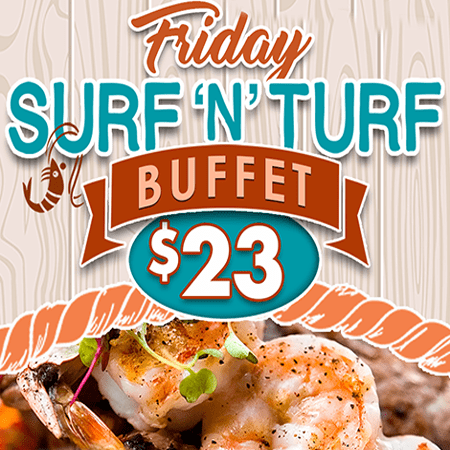 From classic breakfast selections and your favorite comfort foods, to fresh Indian fry bread and salmon, there’s something to satisfy every appetite. We are excited to offer a new menu. Beer, wine, and cocktails are also available with the purchase of an entree. 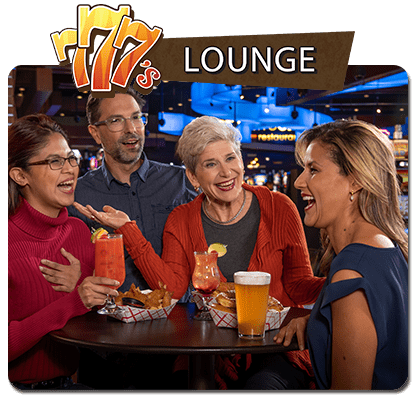 Our 777’s lounge is a cozy spot to enjoy an adult beverage, along with food specials.